Typing this with my left hand is tricky, editing pictures with my left hand is trickier and thanks to all the controls being on the right, using a DSLR with my left hand is pretty much impossible. Which is why as a right handed photographer this 'self portrait' of my right arm is not great news! This week I was lucky enough to spend a night at Walton Hall in Warwickshire to celebrate an anniversary. 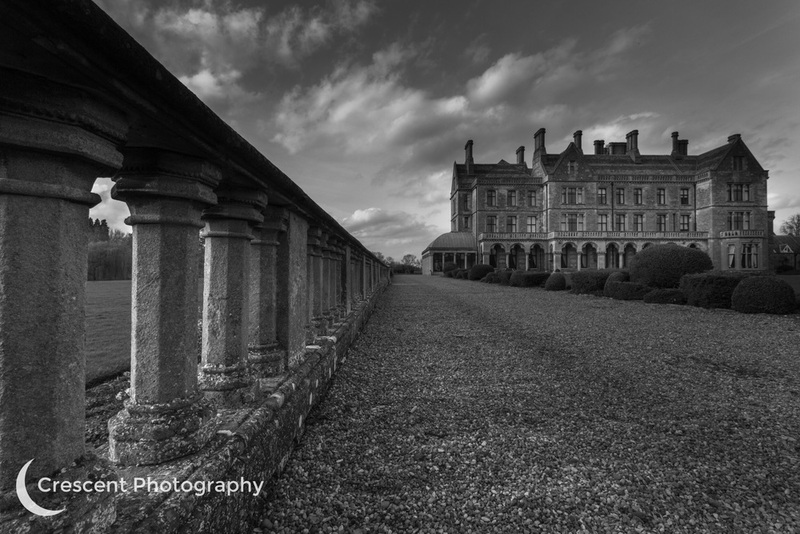 I couldn't resist taking a few images of the Hall and its spectacular surroundings.